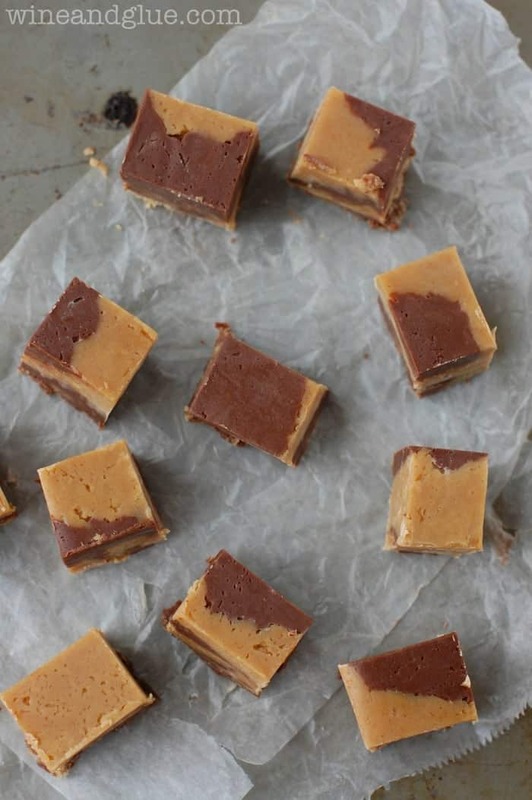 This Peanut Butter Nutella Swirled Fudge is the perfect combo of your favorites! Recently I asked the question on my Facebook page of whether you would pick Nutella or peanut butter if you could only have one for the rest of your life. I couldn’t believe how many people answered! Many people questioned my kindness in even making them make a choice. People who did answer, seemed very firm in their beliefs. Like I asked them if they were Democrat or Republican (a question I wouldn’t dare ask). Who knew people felt so strongly about their nut butter addictions. Peanut Butter won in the end, and I’m guessing that is mainly because I have some pretty practical Facebook friends who couldn’t imagine making a spicy thai noodle dish with Nutella or sending their kids off to school with Nutella and jelly sandwiches. Well with this fudge you don’t have to choose! It’s like the delicious peanut butter chocolate combo on crack. 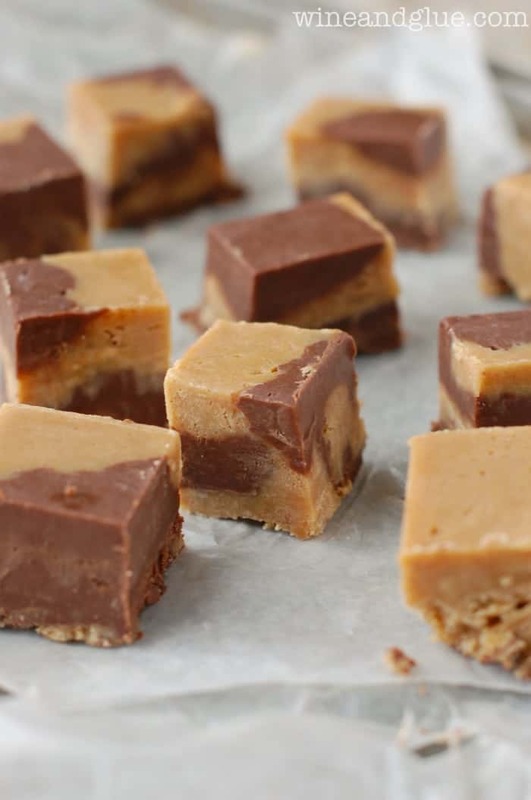 It’s soft and delicious and smooth and exactly what you want in a fudge, except you know, it incorporates Nutella and peanut butter, so I totally understand if you want some time alone with the fudge to tell it how much you love it. Line an 8 by 8 square pan with aluminum foil. 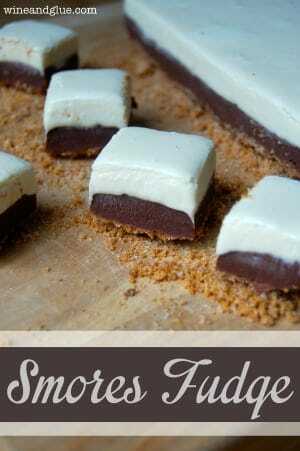 You want to make your two different fudges at the same time. So put two medium sauce pans over medium low heat. 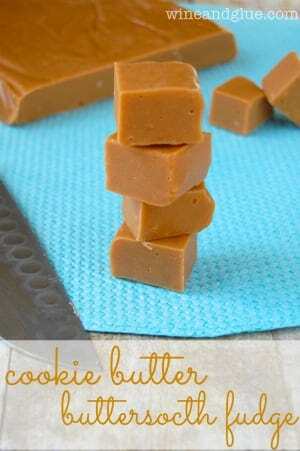 Add the peanut butter chips, peanut butter and half the sweetened condensed milk to one. Add the chocolate chips, Nutella, and the rest of the sweetened condensed milk to the other. With two sepearate spoons, stir each saucepan, until the ingredients in each are melted and smooth. 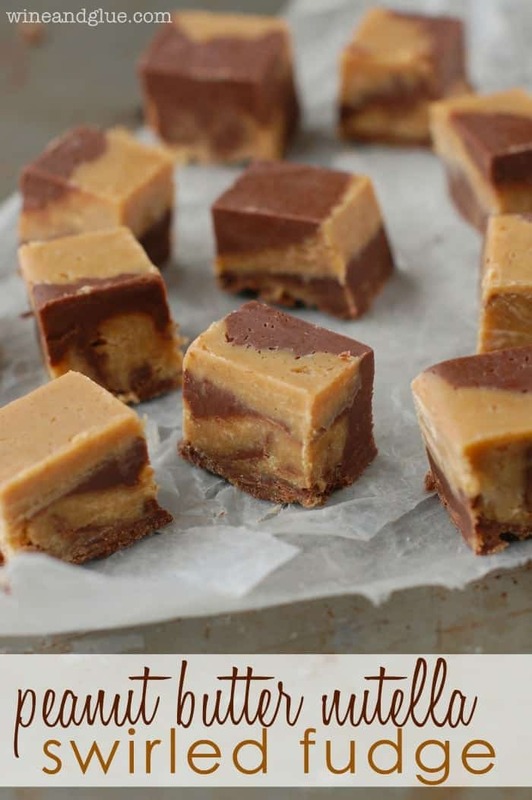 Remove them from the heat, and working small scoops at a time, alternate between adding the Nutella and the peanut butter fudge to the pan. Once finsihed, for a more marbled look, you can run a knife through the fudge, though mine set pretty quickly and saw very little knife action but still had a nice marbled look once cut. Let set at least four hours, I let mine set overnight. Remove from the pan, cut and serve. 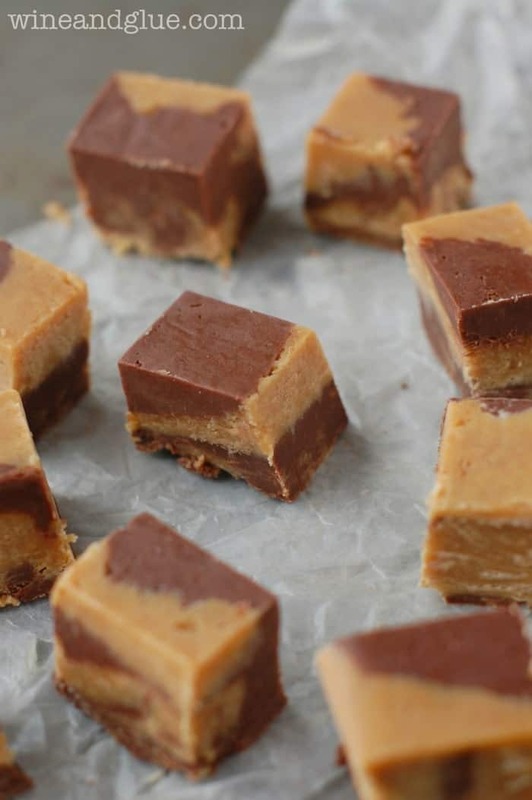 Lisa, thank you so much for not making me choose between peanut butter and Nutella with this fudge! That is an impossible choice 🙂 And bringing them together in perfect harmony just seems like the right thing to do. I think I could choose between the two and it would be Nutella! No wait peanut butter! No wait Nutella! LOL! Love this because we don’t have to choose! Good question Angela. I would say about two weeks at room temperature in an air tight container. Hi! What can I use in place of peanut butter chips- I don’t think I can get my hands on these in the UK! Thanks! Hi Rachel! I’m not sure there is a good substitute for peanut butter chips. 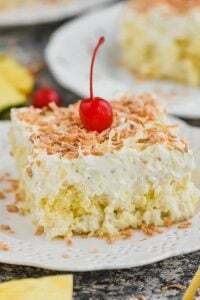 You could make this recipe using white chocolate in it’s place and it will probably be really delicious, but it won’t be exactly the same, you know? I tried to make this just now. The chocolate never got close to smooth. It also ended up creating fat puddles when I put it in container. Attempting to marble made the chocolate parts start to lift out of the concoction. Smoothing the top didnt work at all. Your fudge looks great. Wish I knew what went wrong. Yikes Theresa! I’m so sorry! That sounds horrible. The only thing that I can think of based on what you said is the type of chocolate you used. 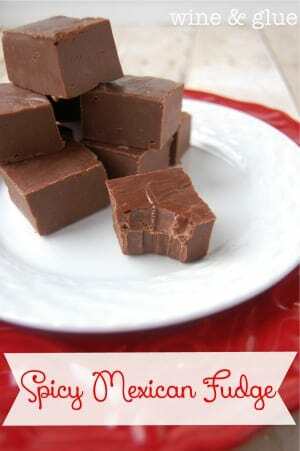 I have made lots and lots of fudge, and it has never turned out like that. I always use Nestle Milk Chocolate Chips. I just tried to make this tonight and I’m not sure what happened. I followed the recipe correctly but my peanut butter never got smooth and started to get oily. I looked on YouTube, should I have added butter? Maybe it was the peanut butter brand I chose? Ugh, I’m so sorry it didn’t work for you! 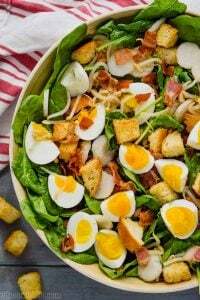 This is a recipe that I’ve made a couple times and I’ve always had good results. It’s possible if you used all natural peanut butter that you have to mix before spreading that that could play a roll. I used Jif to make this. I had the same result as described above. My chocolate component was a beautiful smooth texture but the peanut butter component remained stiff ad was also oily. I used a common brand in Australia called Sanitarium. Neither mixture was thin enough to marble. It was more like putty. The taste is great though. I’m sorry it didn’t work out for you! 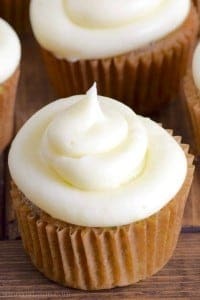 I’ve tried this a few times and have gotten a good swirl each time. Michelle, I’m so sorry to hear that! I just hate when readers struggle with my recipes. 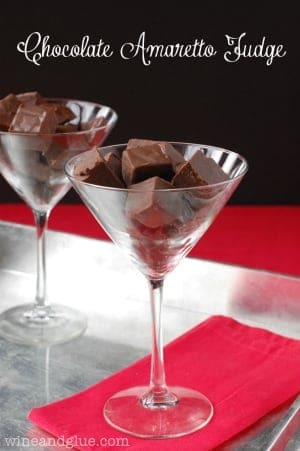 I know that fudge can be a fickle beast sometimes, so I will give this recipe another go, and see if it needs to be tweaked. Again, I’m so sorry it didn’t work out for you. 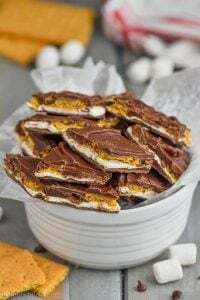 Michelle, I FINALLY remade this recipe yesterday, and though it isn’t necessarily “smooth” when melted, when added to the pan, mixed, the top smoothed down, and refrigerated, it still turned out delicious.